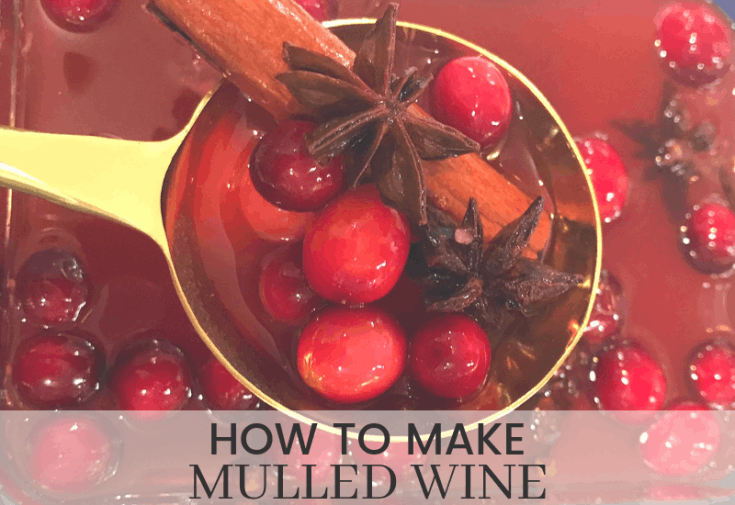 So you want to learn how to make mulled wine? For years, I have been buying a spice mix in order to warm up mulled wine for Winter celebrations. In the spirit of embracing the holidays and DIY projects, I decided to take a chance at creating my own. Store bought spice mixes are great, but creating your own allows you to use whole and fresh ingredients. It’s certainly the season for mandarins and they featured prominently in this recipe. Hot wine was first recorded in Roman times as a way to stay warm during Winter. Called Glühwein in Germany, each country and family recipe is a bit different featuring local flair. That’s great news because you can adjust the recipe to match the flavors you love. I decided to use fresh mandarin oranges, fresh cranberries, and a blend of spices to embrace the fruity flavors I enjoy. You can include more or less of any the ingredients. The idea is to adjust this recipe so that it becomes your family recipe. For parties, you can mix this in a crock pot and leave it out for guests to garnish themselves. I love serving it in mugs like these here. 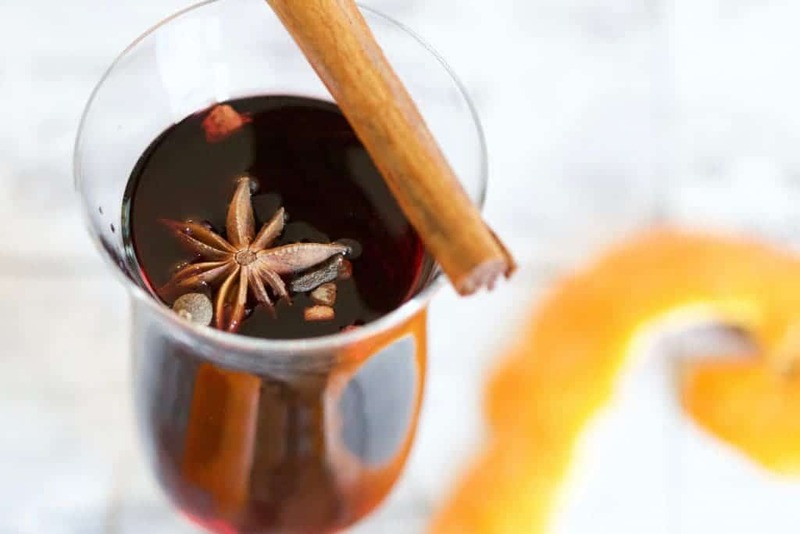 Warm up this Winter with a glass of fruity, spicy and postively delicious mulled wine. Add the orange juice, cranberries, honey, cinnamon sticks, star anise, cloves, and nutmeg to a small saucepan. Heat on medium until a few of the cranberries 'pop' or crack open and then remove from the heat. Once heated, mix in the wine and brandy or rum and serve immediately. Garnish with orange peel, a rosemary spring, fig slice, or orange slice. For a party, it's easy to double the recipe and leave in a crockpot for guests to serve themselves. You can leave the brandy and/or rum and garnishes in order for guests to create their own beverage. 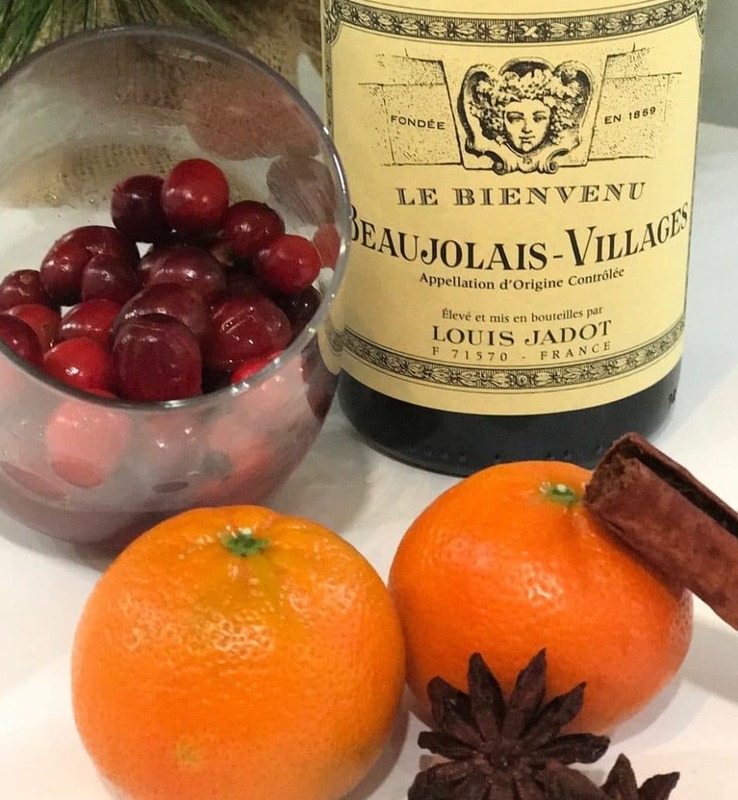 Choose a bottle of wine you love, I went with a beaujolais for a more fruity flavor, but if you love a drier wine, that's a great fit for this recipe too. 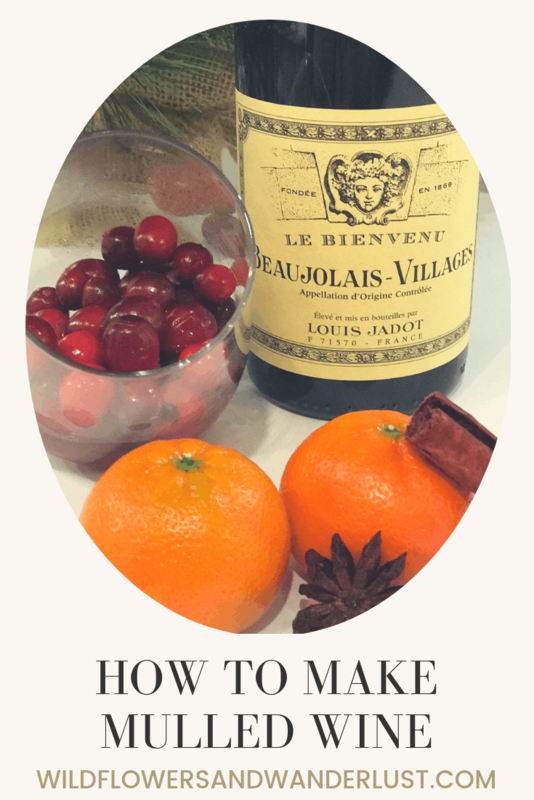 Have you made your own mulled wine at home? 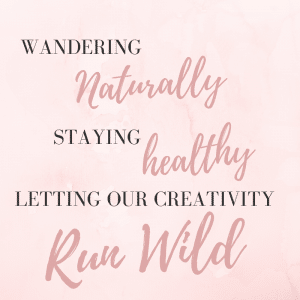 Please share your comments and thoughts below. 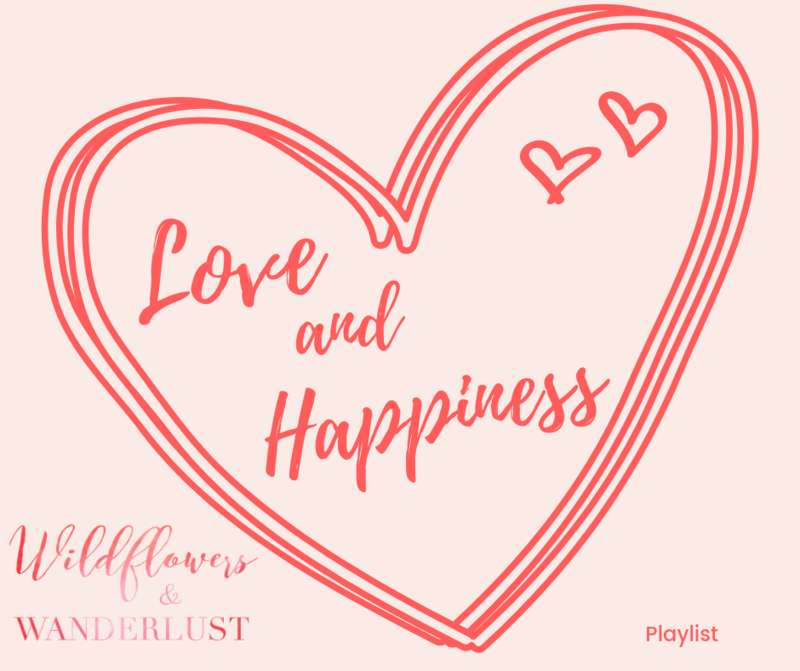 Also if you’re really feeling the holiday spirit check out a few other projects here!